JACKSONVILLE, Fla. - A poll from Mason-Dixon Polling and Strategy shows there is still little known for what the outcome may be in the Florida gubernatorial primaries. In a poll for who was the most "recognize favorable," Graham led the way with Democrats at 28 percent, while Putnam led the way with Republicans at 32 percent. 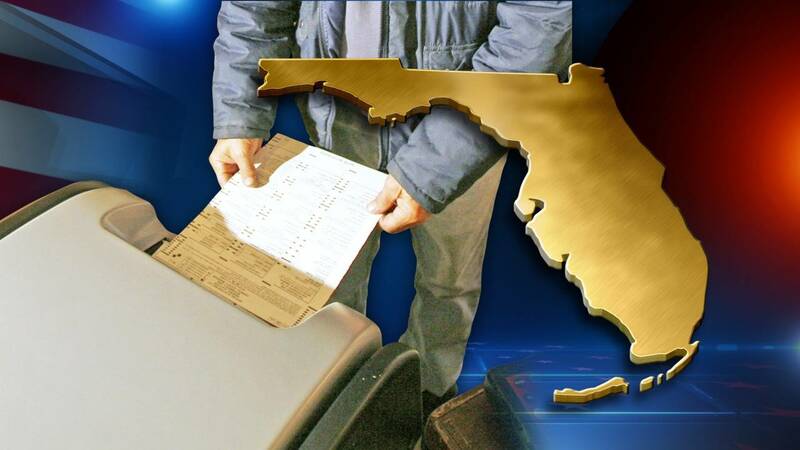 The voters who were interviewed were randomly selected from a phone-matched Florida voter registration list that included land-line and cellphone numbers, Mason-Dixon Polling and Strategy officials said, adding that the quotas were assigned to reflect voter turnout by county.